The Swatch Smart Watch: Is It Really Anti-Apple? Technology is one dynamic industry with continuous developments, advancements and enhancements being witnessed every now and then. Wearable technology in specific continues to trend and continued improvements on the hardware and software are being witnessed. Launching a new wearable device is something many would advice against at this time of the year. However, launching a wearable device that is different in terms of functionality and other uses is advised. Being different is what Swatch is vouching for. Its wearable device, the Touch Zero One just entered the market and many more are bound to come in the near future. The Touch Zero One smart watch is one of a kind. 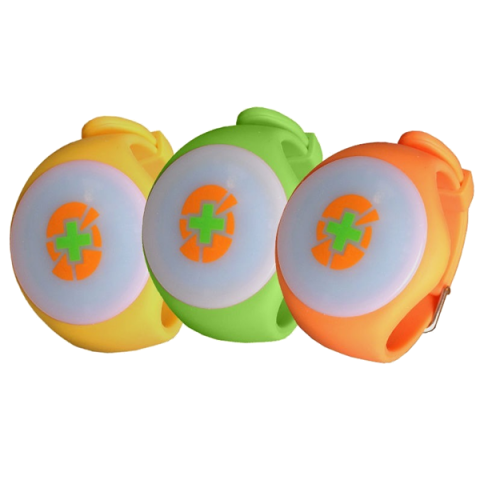 It can be used as a general tracking device during your fitness routine. It has the capability of monitoring your calories. It does this by monitoring and suggesting on the type of diet to take and its contribution to your health, steps to take when conducting your daily exercises towards maximizing the amount of calories burned and many more. The developers of this unique smart watch wanted it to be a unique utility watch specialized in a specific field of use. This specific capability is what sets the Touch Zero One device apart from other wearable technologies and bits down Apple Smartwatches. 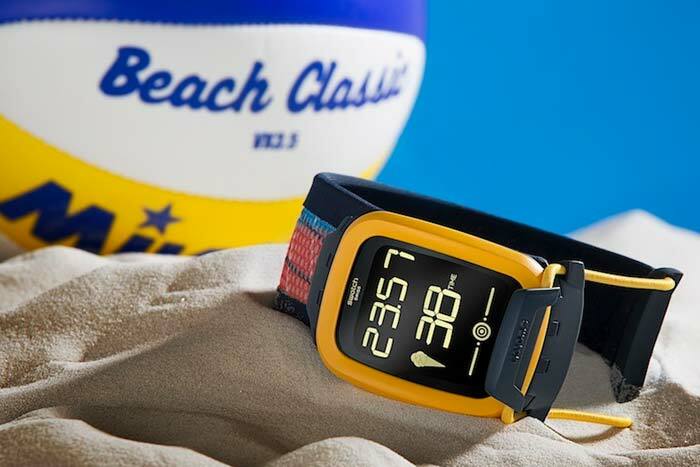 This device is designed to be used for beach volleyball. The device tracks your body movements when playing the game i.e. the number of spikes made, the high fives made during the game, the low hits and the high hits experienced in the process. The statistics recorded during the game are later transmitted to an app i.e. 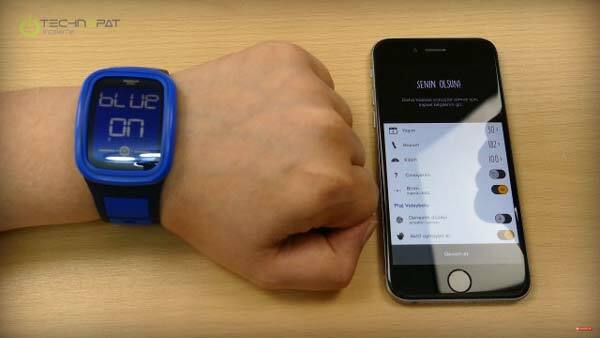 the swatch smart watch companion app. The app analyzes the data entered and offers the rates the volleyball player in scale of one to a hundred. The functionality differentiates the touch Zero One device from other wearable devices including Apple smart Watches. Having a specific utility or use instead or the extensive functionality all of them put together. It is tailored to offer specific statistics, which means that the results or outcomes attained are also user specific, accurate, reliable and credible. The touch Zero One hardware breaks the monotony depicted by other devices present in the market. Many wearable have been presented to the market utilizing the same technology on their hardware. The device has a plastic face that covers the touch screen below it. The band is multicolored giving it a friendly and sporty look. For those who wild fashion as their inspiration towards purchasing a wearable device; this device makes it possible for you to enjoy its specific functionality and look fashionable at the same time. The Touch Zero One offers a nice break from the common use and offers some old- fashioned sense. Today, the wearable technology and technological devices released and launched continue to flood the market. In fact, it might be hard to make the right choice if confronted with all the devices present in the market. 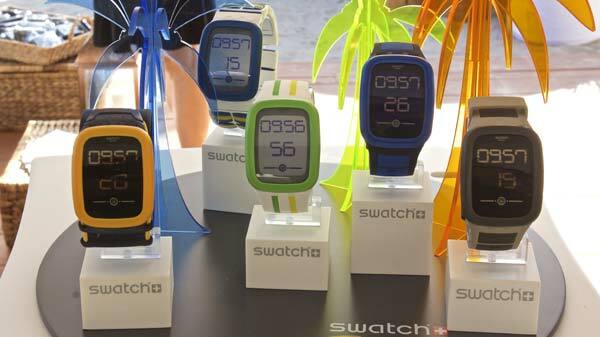 Therefore, the release of the Swatch smart watch is a relief to many. Touch Zero One has made a huge attempt at being different. The difference has made a new competition platform and is now competing with major firms and technologically savvy companies such as Apple. 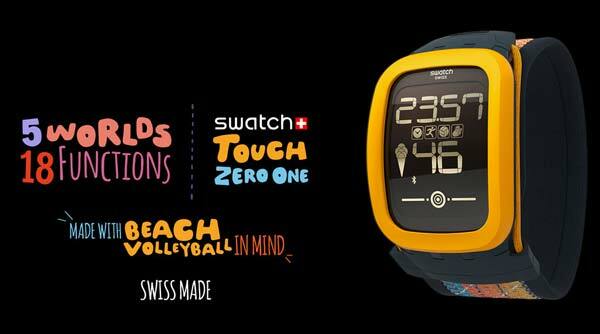 Swatch has actually shown its interest and inclination towards competing with Apple. The CEO Nicholas uses the infamous phrase by Steve, when introducing the Touch Zero One device. He uses it to trademark the new Touch Zero One Device. The tactic that Swatch is using is either clever or is bound to fail it completely. Just time will tell. The device according to the CEO of Swatch Nicholas, has opened new pathways and generated new opportunities for branding line. This means that other products or wearable devices utilizing Touch Zero One technology are bound to be produced in the near future. The differentiated wearable device starts with a Zero One and provides a chance for the production and development of other smart watches including a Zero Four, Zero Five, Zero Nine etc. This specific development is one deemed to be distinctive in relation to the present name and brand. The advancement most probably will occur in the near future than the far future. The unveiling of the Zero One device in the year, which indicates that the others are not far off, offers definite evidence in this case. See Also: Why Apple Watch OS3 is the Ultimate Smart Watch? Each passing day indicates the development and advancement being made on different technological platforms. Wearable devices launched recently have been following the same trend. In fact, they offer similar services, look, and appear the same. It is important to have a differentiating factor other than being products of different organizations, companies or technological firms. The Touch Zero One device offers a fresh start and a fresh functionality that does not appear in any of the released or launched devices. Following this fact, it probably is the smart watch of the year 2016. To acquire this amazing device, purchase it at only $160. Enjoy the new specialized functionalities and if you are volleyball player, check out your level of prowess by using the new Touch Zero One Device.